Digitally remastered and expanded edition of this 1973 soul classic. After achieving minor success on Motown Records and VIP in the 1960's R&B landscape and in the early 1970s, The Spinners effectively rebooted themselves when transferring to Atlantic Records in 1972. They would go on to record the first of many records at Sigma Sound Studios, a base where the emergence of 'Philly Soul' is consistently linked to. Producer, Thom Bell would redefine the band in their debut record for Atlantic, 1973's Spinners. The album shapes a solid identity for the band. 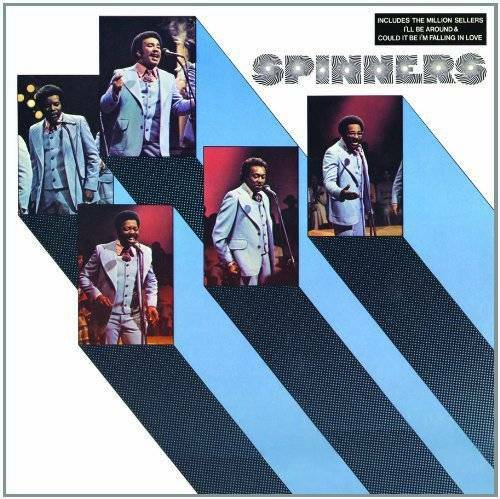 BBR is thrilled to release SPINNERS in a newly remastered and repackaged edition with eight bonus tracks.